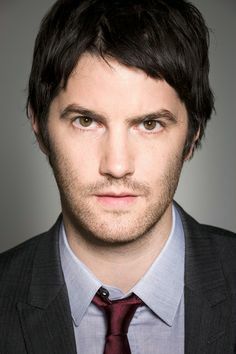 British actor Jim Sturgess has appeared on several UK television shows before moving to film. He is best known to American audience for his lead roles in Across the Universe and 21. Sturgess also co-stars in The Other Boleyn Girl and Crossing Over.